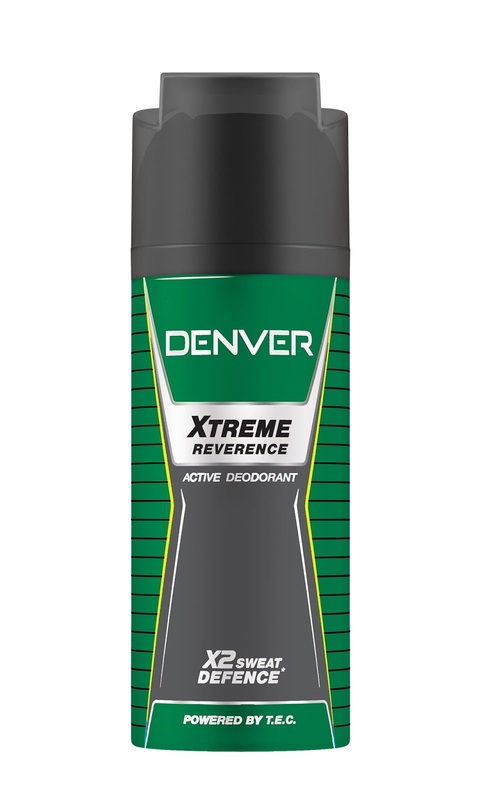 I have done a lot of reviews of Denver Deodorants. 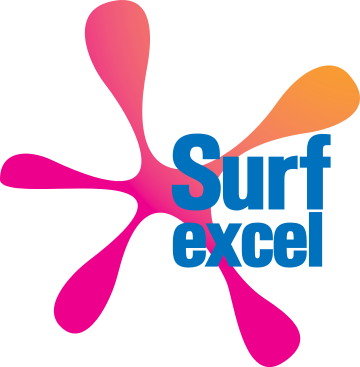 This is one brand that always amuses me with it's fragrance and the use of latest technology. For example, the Denver Xtreme range was powered by T.E.C. Today, I will be reviewing another Denver Deodorant Body Spray. In the hustle of life, being updated and groomed is the demand. One has to look outstanding in every phase of daily chores whether its gym or college or night party. Caught in the middle, men are left to play a game of constant dodging the sweat and stench. Deodorants have become the basic essentials to get noticed, but in the hassle of modern day, your deodorant too must struggle hard. 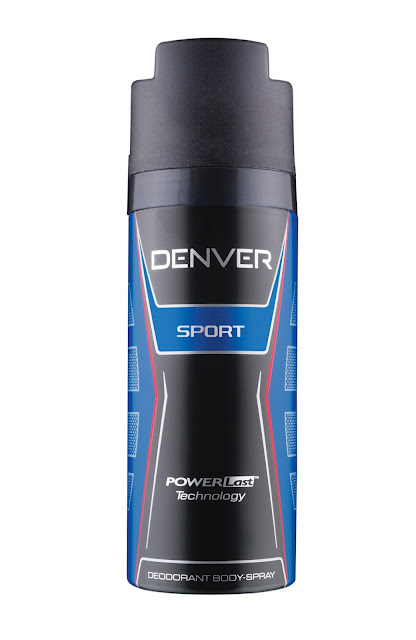 Denver Sport is a deodorant for go-getters and achievers. It’s a tough tool for men whose lives are full of challenges, yet they never back down. Believe me, it is not an ordinary deodorant. It’s specially crafted to complement the active and dynamic lifestyle of men. It opens on fresh aquatic notes blend with wood and musk at the base to give an irresistible fragrance. Re-engineered with POWER LAST TECHNOLOGY and rich fragrance, it keeps you charged for more. Moreover, it kills body odour with active anti-bacterial ingredients. So, if you have a passion towards life and an undying spirit to win, Denver Sport makes sure you do. As usual, I received two bottles of the product and I gave one to my brother while I kept the other to use myself. Here are some amazing things I found out about these deodorants. It lasts for a good 12 hours. Though the smell blends with the skin and gets softer, but it still lasts for a good 12+ hours. It eliminates body odour 100% and once applied, I did not have to worry about doing the re-touch. This applies to all Denver Men's Deodorants I have used so far. It does not allow your armpits to sweat and keeps you feeling fresh all day long. It is extremely skin safe and has no side effects even on extremely sensitive skin like mine. This deodorant is priced at Rs. 199/- only for 150 ml of container and is available across retail stores, modern outlets and also on e-commerce portals. Rating: I would definitely recommend this deodorant and I think it is a must have for all men. I would rate it 4 on 5. From a man's perspective, this deodorant is just perfect. But, for a woman, the smell might seem a little too strong initially. However, after about the first couple of hours of application it does get softer. Note: Denver was kind enough to send me 2 free containers of the Denver Sport. However, I review a product only after using it and all my reviews are 100% genuine and based on my experience using them. Hope you enjoyed reading this post. Comment below and share which deodorant makes you feel fresh all day long. I would love to hear from you guys. How to Wash Sheer Fabrics Without Ruining the Material.